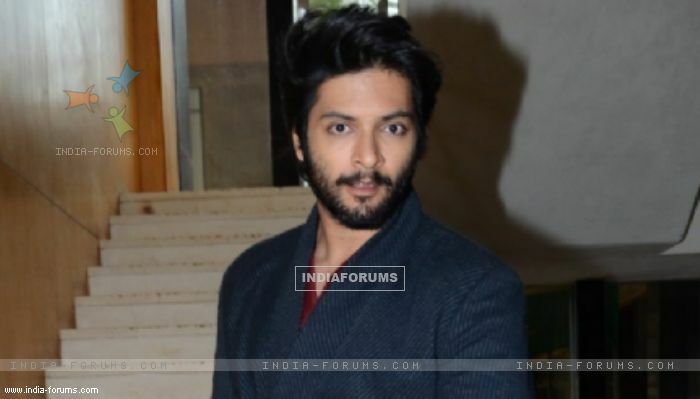 Actor Ali Fazal has shed a lot of weight, is working on a particular accent and is refreshing his memories of growing up in Lucknow to get his character right for "Milan Talkies" which is being shot in his hometown. Ali, who has returned from the US where he was seen attending pre-Oscar parties, is going to begin work on the Tigmanshu Dhulia-directorial. The film is a romantic drama and will be shot entirely in Lucknow and neighboring regions. South actress Shraddha Srinath is set to debut in this film opposite Ali. As the movie revolves around the sorry predicament of single-screen theatres in the days of the multiplex, and the narrative is based in the north of India, it requires a typical accent to be mouthed by the actors. Ali has started preparing himself for the role. He is meeting trade pundits to understand the tips and tricks of the movie game. He said in a statement: "Some films allow room for research, some demand lots of preparations, while some ask you to look back inside yourself for all the answers. "Growing up in Lucknow, I visited a lot of single screens, so I am just refreshing my memories." The movie went on floors on Monday. On working with Dhulia, he said: "Tigmanshu is going to be directing me soon. I start shoot later. So till now, it has been friendship and exchanging notes of political ideologies and creative sensibilities." "Milan Talkies" also features Ashutosh Rana, Sanjay Mishra, Yashpal Sharma and Sikandar Kher. Industry has started looking at me differently: Nushrat Bollywood gets it's FIRST stoner comedy titled High Jack!